ORB is the Owner’s Representative for Freshwater’s Office and Educational facility. Kim Barse, ORB’s Project Executive, orchestrates the various steps in the planning, design, and construction process always focusing on the Owner’s interests. Kim provided the leadership needed throughout all matters of Project Development, including, but not limited to: Facility/Site Concept Planning, Financial Feasibility, Regulatory Process, Project Financing, and obtained proposals from A/E Firms and Contractors. As the project moves from design into construction, Kim continues to monitor the project’s budget and schedule on the Owner’s behalf. 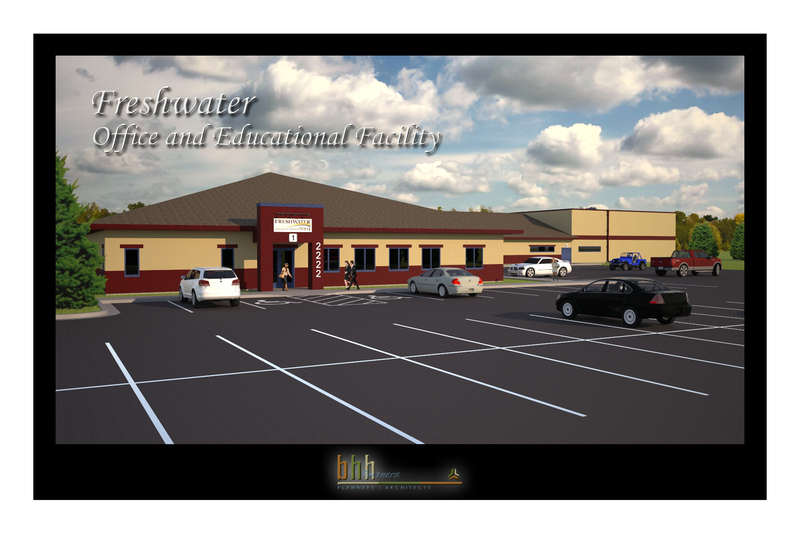 Freshwater’s new Setting IV Learning Center in Wadena, MN is scheduled to open for students in the Fall of 2019.